Legendary residence of the ancient gods and with a name that means “always bright”, Mount Olympus offers climbers from all over the world the unique sensation of reaching the highest peak of this mythical mountain, at 2917 m., or the second highest, known as the Throne of Zeus. The mountain rises from the coast, offering a spectacular encounter of Mediterranean Sea and landscape under its imposing peaks. Not too challenging a mountain to climb, Olympus offers the spiritual sensation of elevation to the place where Heaven meets the Earth, but also the delight of getting acquainted with a virgin, luxuriant nature, whose flora includes more than 1700 registered species and its fauna more than 150! Accommodation in Double or Single rooms in the hotels, or in mountain refuges. Authorised tourist guide during the whole tour, expert mountain guide for Mytikas peak. Full of ancient suggestions, Olympus welcomes us to Dion, place of worship of Zeus, where, like the ancient Greeks, we are prepared before approaching his throne in the clouds. 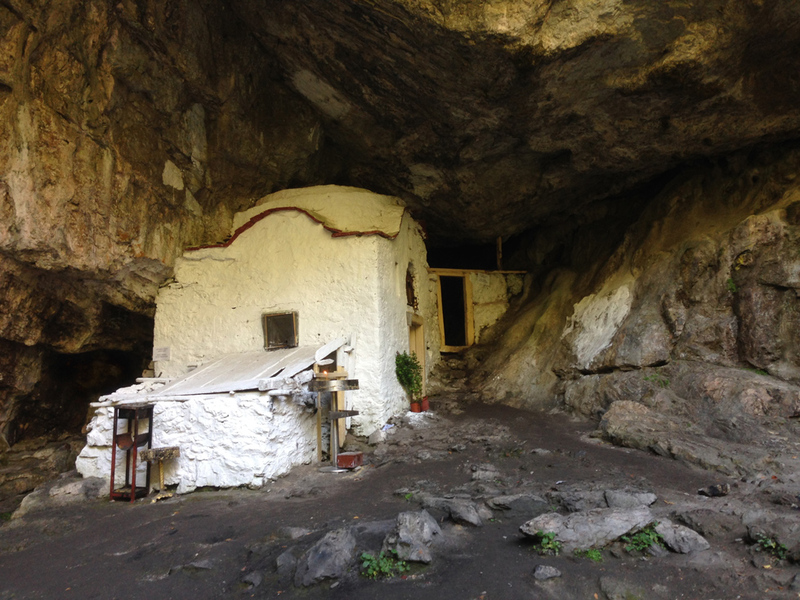 Along the Enipeas canyon, place of great natural beauty, where you can admire the ancient monastery of San Dionisius, bombed during World War II, we follow the path that leads to the Muses’ plateau, where we spend the night in the mountain refuges. Simple mountainous Greek cuisine helps us regain our forces during the night, before waking up very early in the morning to find in front of us one of the best views Greece has to offer: the dawn, on the foothills of the throne of Zeus! 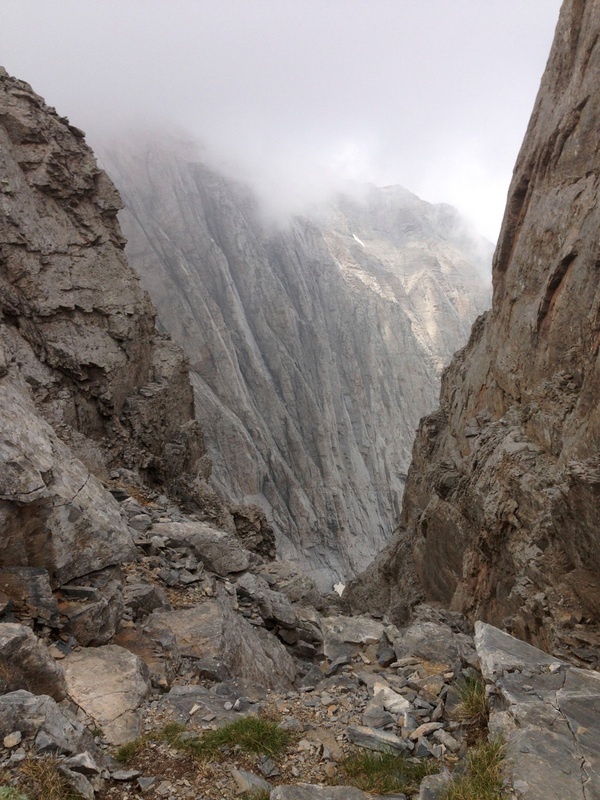 If time allows, we can try to reach the highest peak in Greece, Mytikas (2918 m.), followed by local expert climbers. Dion archaeological site and museum. The dawn at the Muses’ plateau. Arrival at Thessaloniki International Airport. 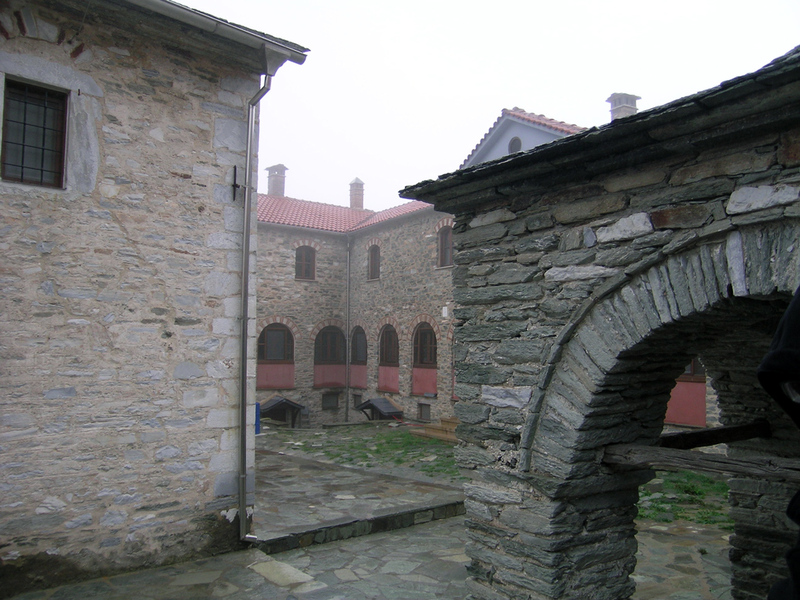 Departure to Litochoro on the slopes of Mount Olympus, accommodation in the hotel, dinner and overnight stay. After breakfast, we leave the hotel in Litochoro, headed for Dion, where we start following the ancient path to reach the place called Koromilia where we can rest. From Koromilia we continue to Petrostrounga. Accommodation in the refuge, dinner and overnight stay (2650m). 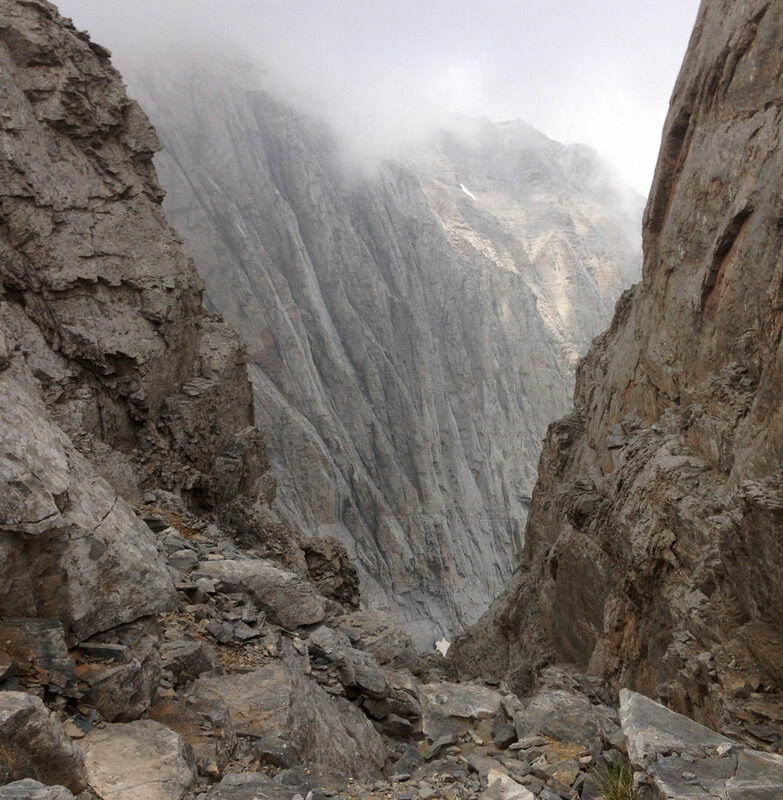 Distance: 14 km Ascense: 1500m, approx. 7-8h. After breakfast, we start hiking towards the Muses Plateau (elevation gain:700m, duration: 4 hours), walking above the tree-line with breathtaking views of the valley and the sea below, until we get the first glimpse of Mount Olympus’ highest peaks. Arrival at Christos Kakkalos refuge, lunch and rest. In late afternoon, we can enjoy a short hike to the nearby peaks of Toumba and Profitis Ilias – the highest chapel of Greece. Upon return to the refuge, gear preparation (harness, helmets) and discussion about summit climb with the guide. Dinner and overnight stay at the refuge. Early wake up and breakfast (5:00am) and departure for Mytikas, the summit of Mount Olympus (6:00am). 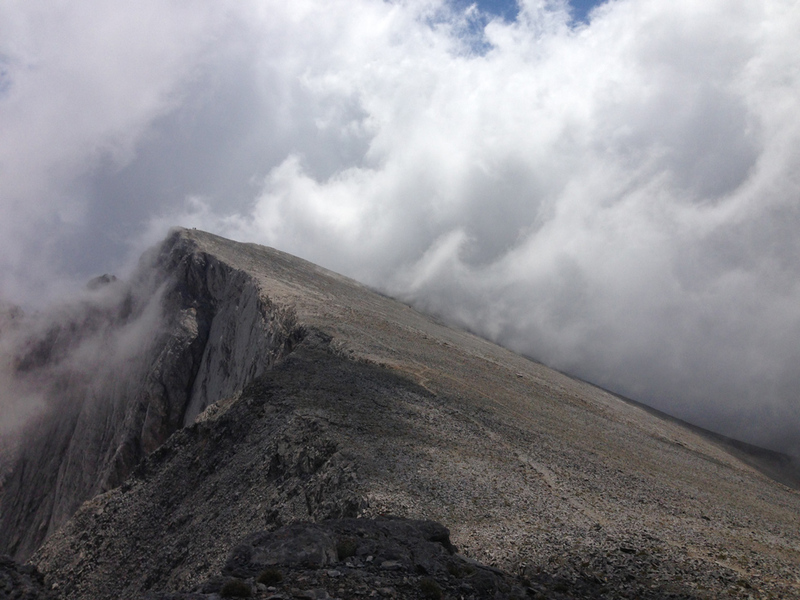 Climb Mytikas or Pantheon – the highest point of Greece. Return to the refuge (elevation gain: 300m, duration: 5 hours). Lunch at the refuge. Departure to Spilios Agapitos refuge. After breakfast, we leave the refuge and start descending to Prionia (elevation loss 1600m, duration: 4.5 hours). 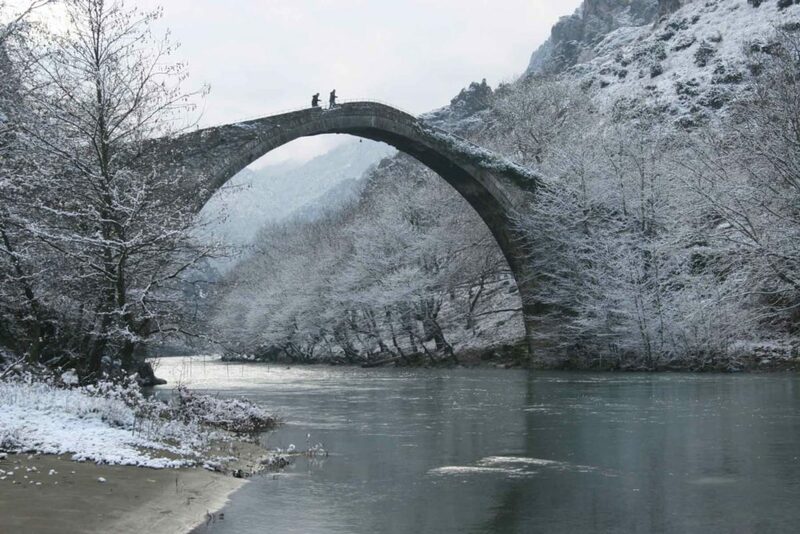 At Prionia we stop for rest and lunch and then start crossing the stunning Enipeas gorge towards Litochoro. Accommodation in the hotel, dinner and overnight stay. After breakfast, we leave Litochoro and return to Thessaloniki. Upon arrival, accommodation at the hotel and day at leisure. 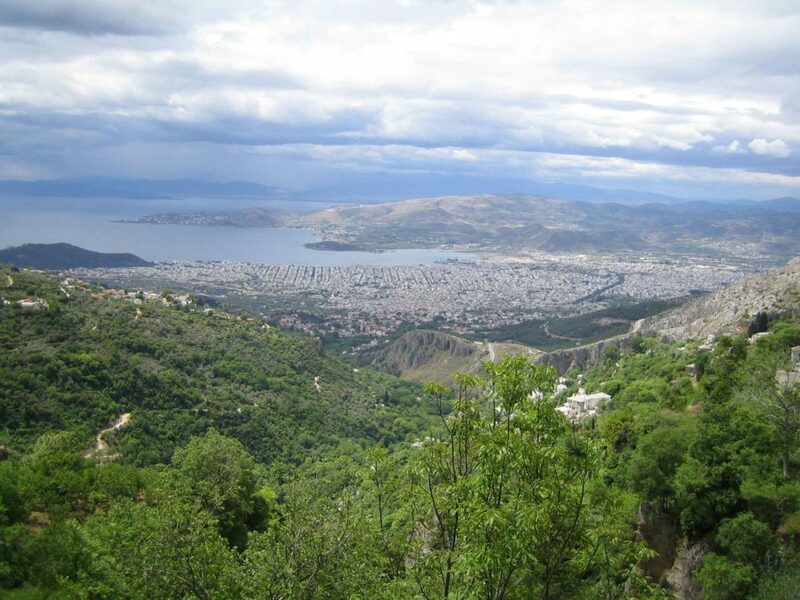 In this day, there can be organized excursions to visit Pella and Vergina, the ancient capitals of the kingdom of Macedonia, or to the Chalkidiki, to enjoy the marvelous beaches of the region. Dinner and overnight stay in Thessaloniki.